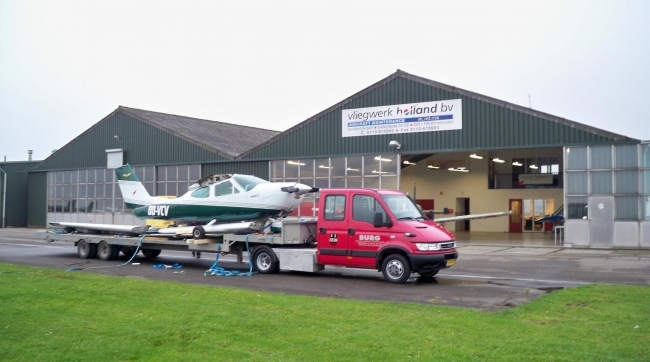 Vliegwerk Holland is an EASA Part 145 approved maintenance company. 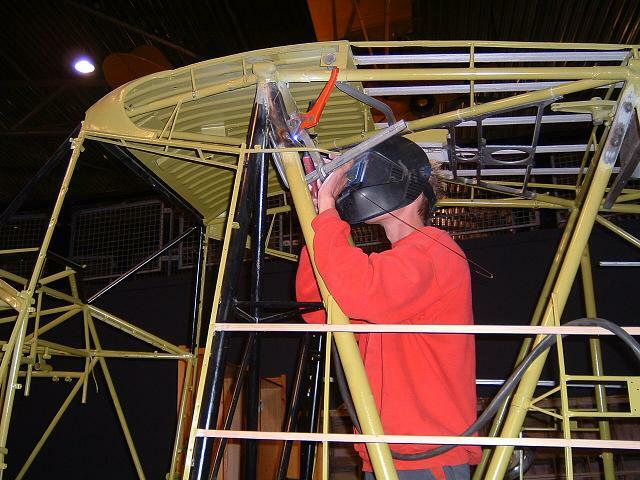 We control over 80 aircraft for maintenance or adminstrative support. Yearly, we perform over 100 ARC (Airworthiness Review Certificate) and Certificate of Airworthiness(C of A) inspections/renewals for EASA registered aircraft and Annex 2 planes. 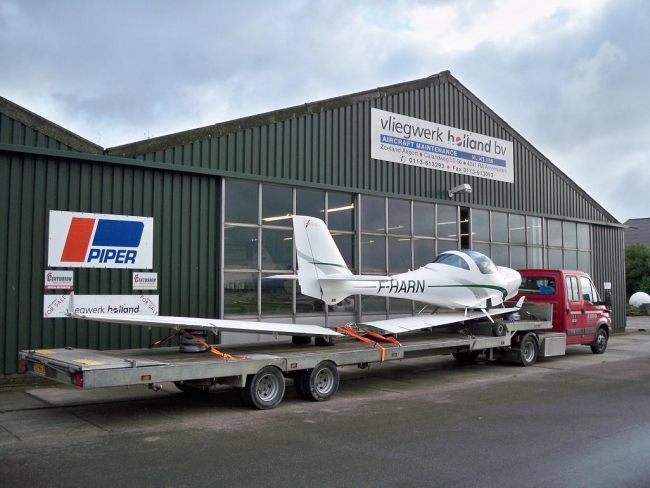 Vliegwerk Holland has experience with minor and major repairs of aircraft. Whether it is a small repair of a wingtip, or a complete overhaul of the aircraft, we have the facility and tools to get the job done. In case the aircraft is not airworthy, we can control the whole process from transport to testflight. corrosion treatments and preventive solutions. Salvage and transportation after forced landing in the field. Salvage and transportation after hard landing. Major repair Cessna 172 after hard landing.